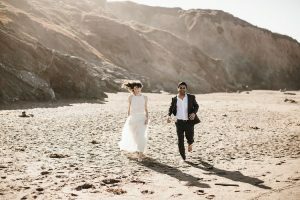 In this post we’d love to take a look at the wedding photography trends 2018. 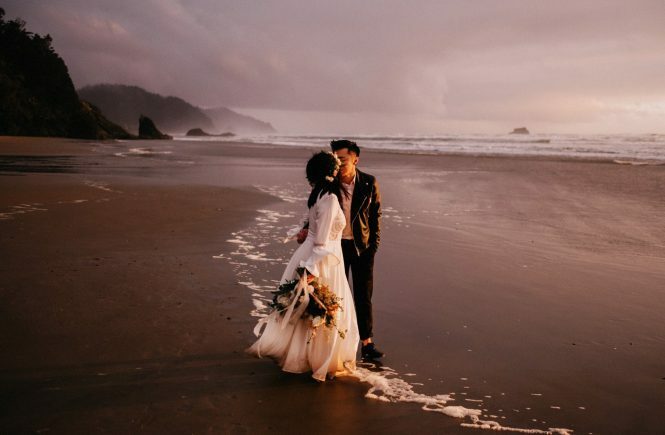 It’s the best time of year to start speculating on what will be next years defining styles, looks, and what fun new things will rock the wedding world. It looks like we’ll continue to see a focus on elopements, smaller weddings, more adventurous remote locations, and epic portraits. 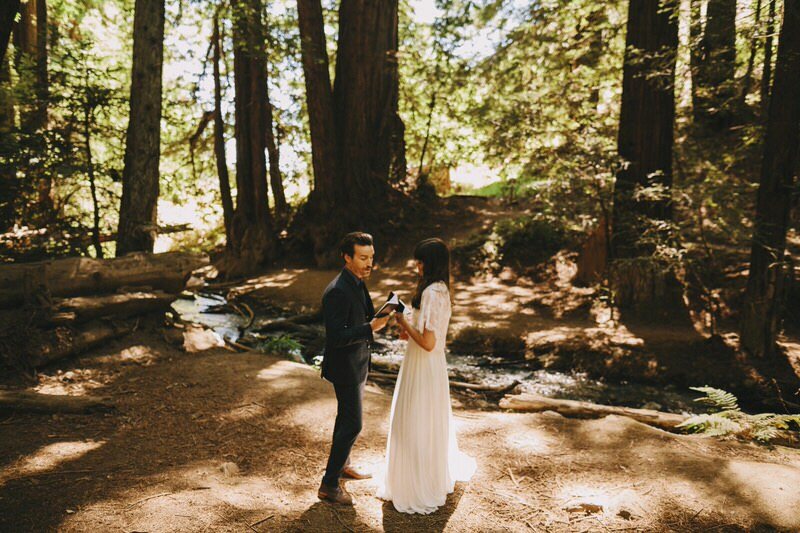 We hope to also see renewed love for the urban weddings, not every wedding can be held on a mountaintop. For color palettes, I’d love to see a return to jewel tones instead of the monochromatic looks of 2017. My only hope is that there are fewer best man speech jokes. Wedding dresses will continue to go in many directions, simple and clean, or over the top amazing. We’re hoping to see a few new upstart designers take the reigns after a few years of status quo from the larger design houses. What are your thoughts? Leave us a note in the comments. 2017 is a new era in the stock photography world. There is a new standard for the quality and realness. Gone are the days of cheesy photos, poor compositions, terrible lighting, and narratives that were only fit for parody. The younger upstarts in the industry like Stocksy United are killing the old norms and replacing it with modern editorial work that can go straight into any magazine, fashion blog, website, or ad. Take a look at these stock photos and you’ll quickly see that these aren’t your dad’s stock photos. The processing is on point, with tones straight out of modern cinema. The models are real, the stories present in the images make you want to be there, and the curation is perfection. Collections like this can inspire any photographer to give stock a try. There is no longer a reason to hide your stock career. These are images you can be proud to make, proud to sell, and proud to be seen in the world. The top categories of stock are still relatively unchanged, with business, technology, medical, and food being most popular. The major change of the past few years is with buyers, they’re now looking for more diversity in the images. This is a great step forward and stock agencies like Stocksy have made great progress in offering much needed diversity in this industry. Are you prepared for grand wedding day? To present yourself in bright countenance, you should plan your wedding ceremony in a very efficient way. There are various overwhelming tasks that you should accomplish before the grand day. With an efficient planning, there will be great peace of mind and it is possible to entertain guests in the best possible way. The preparation for wedding should start from many months before the wedding. 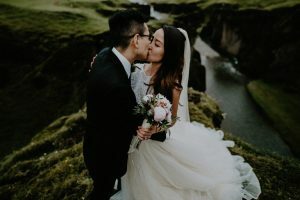 For example, you should apply for the marriage license at least one month before the special day so that you will be prepared to face the day with complete documentation. The legal obligations will be fulfilled without fail. Wedding planning should be done to incorporate your ideas and dreams. The place cards for the reception should be written at least one month before the wedding day. The reception seating details should be arranged in a proper way. 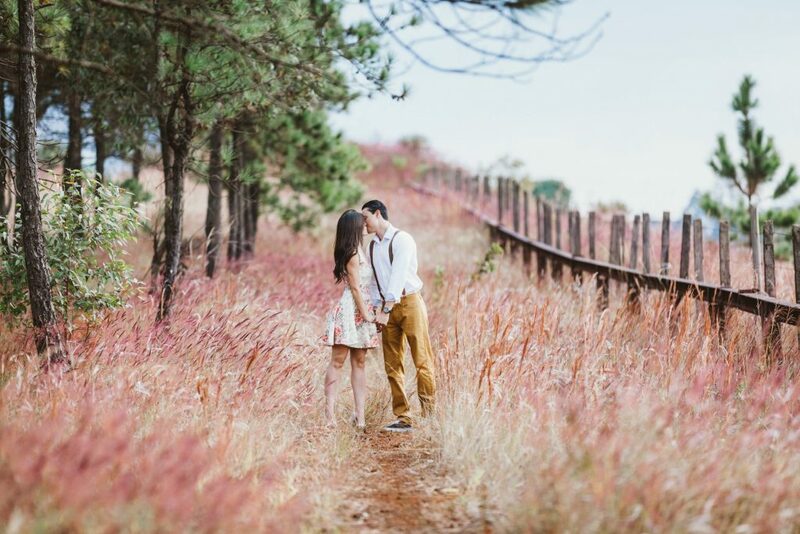 Some of the things that should be accomplished in the month before wedding include final wedding gown fitting, meeting officiant, organizing the family rehearsal, a trail run with the make-up artist and hairstylist. You should also finalize your vows and order of service. You should confirm the arrangements with major service providers such as florist, carpenter, photographer, and musicians. Two weeks before the wedding, you should try the bridal gown with all the accessories. It should be worn in wedding shoes. You should take steps such that all your garments will be clean and wrinkle-free. Place cards and other table settings should be arranged in order as per your needs. The wedding day schedule should be confirmed with all the participants so that necessary arrangements will be done without fail. There will be hectic preparations one week before the wedding day. As per the wedding planning, wedding rehearsal should be conducted. You should check out that suits and dresses are collected properly. The honeymoon arrangements should be confirmed with the service provider. The suitcases should be packed. The bride’s mother or any other responsible person should collect bride’s gown and other accessories after the wedding. The best man should be arranged so that hired suits will be returned without any difficulty. A final check should be done on all arrangements so that everything will take place in a very efficient way. One day before the wedding, you should check that everything is going as per the schedule. If the work is delegated, you will not want to put additional efforts. It is a great time to relax and you should ensure that your fiancée will also take rest. The wedding schedule should run smoothly. The rest schedule should be planned as per the time of the wedding ceremony. Guys and girls will have their own schedule on the special day. The typical guys’ schedule for an afternoon wedding includes wake up, shower and shave at 9 am. A healthy breakfast should be completed. The last-minute setup jobs or relaxation should be completed by lads and it will take more time. You should take good lunch around 1 PM as it will be very difficult to manage time later. You should depart for the venue and you will be followed by groomsmen as well. You are required to meet guests and should check that everything takes place as per the wedding planning. Similarly, girls will wake up at 8 am in the morning as they should have shower and breakfast. A button-up shirt can be worn so that the hair style will not be disturbed. If you are wearing strapless gown, you should not wear a bra. The hair styling should start by 9 am. It will take at least one hour for each person and the time should be allocated as per the number of hair stylists and the travel time to the venue. It will take at least 40 minutes for makeup. Flowers will be picked up or dropped by someone whose is outside the bridal party. After heavy good lunch, the bride should wear your dress. Bridesmaids should be ready before helping the bride. 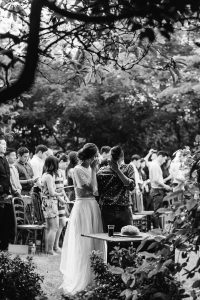 After having a short photo sessions with wedding photographer, bride, parents and bride’s attendants will head for the wedding venue. Nature photography refers to a wide variety of photography taken in the open and dedicated to displaying natural elements such as landscapes, wildlife, plants, even people who live in such areas and close-ups of natural scenes and textures. Nature photography tends to put a stronger importance on the visual value of the photo than other photography genres, such as that of photojournalism and documentary photography. Nature photography also includes the fields of, and is sometimes considered an overarching category including wildlife photography, landscape photography and garden photography. Nature photographs are used in scientific, travel and cultural magazines such as National Geographic Magazine, Audubon Magazine and National wildlife magazine to name a few. Other more exact magazines such as Outdoor Photographer and Nature’s Best Photography also often find use of nature photographers. Well known nature photographers include Frans Lanting, Galen Rowell, Eliot Porter and Art Wolfe. This is by no means to imply that nature photography is not about pretty scenes and photos. Aesthetics is after all a huge part of any art and on the surface if the photos are not pretty and well done they cannot grab attention. But the thing that actually hampers this art is about reducing nature photography to only that, so that photos never engage viewers with the world and help them observe new perspectives on it. They don’t try and experience the bubble of life held within the photo in a way so as to think of the picture as anything more than just the print at hand. Such photos too often allow people to look at nature from a suitable psychological distance and do not grasp people and bring them nearer to nature. That one wants to protect it or be involved with it more is not a possibility then. Nature photography like almost all art forms is constantly evolving. So it naturally follows that one must try their level best keep track with the latest developments, be it cameras, software or sometimes something as extreme as flying drones or other aerial support. Nature photographers are, in many ways, the eyes of the public especially in highly inaccessible places. 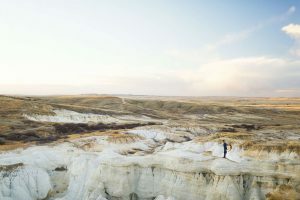 Most people are not going to go regularly into the natural areas that they frequent, so the photos can offer the general public a way of seeing these places. The main goal should be to help people see nature with new eyes so that they see balance and connection within nature, so that they better understand how we all fit into this world. Digital Rev’s impressions on the Fuji X-T2. This is probably the hottest camera to be released in 2o16, with many photographers trading in their full frame gear for the smaller, but equally capable camera system. 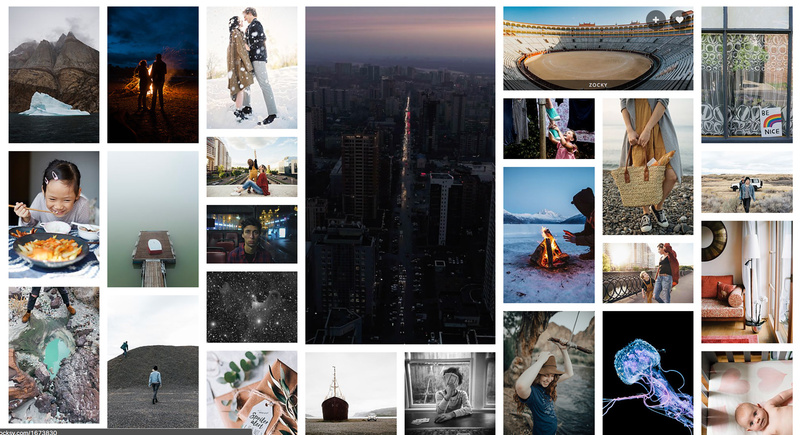 This is the first of a series I wanted to start, profiling my favorite photographers. I’m going to kick this off with Dylan M Howell. 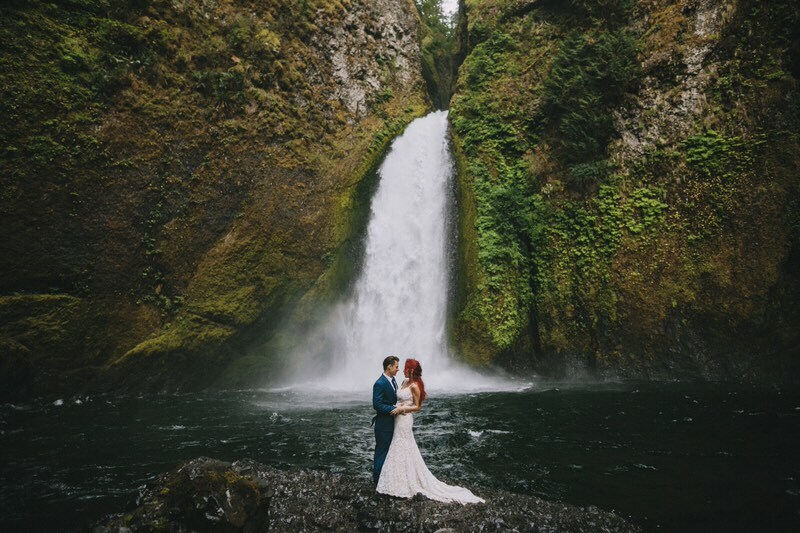 He’s a Portland Oregon wedding photographer that has been inspiring me for many years. I’ve been following his work since about 2011 or so, when he was still shooting with Sara in Boise, Idaho. What impresses me most about his work is that you can see his quiet personality in the images. They have a peaceful feeling to them that isn’t often seen. Below is a question and answer with Dylan. He was kind enough to take time from his busy holiday schedule for the interview and I thank him! Dylan: I’ve been into photography for a very long time, I’d trace it back to my 7th grade photography class. There was also a very long period where I was into BMX and was able to get one of the first digital cameras (I think it was my dad’s for work). The camera took floppy discs in the side and each floppy would hold about 20 small jpeg photos. My best friend and little brother would make jumps and spend the day taking photos of each other. Then I had a very early version of photoshop at home, I still remember the day I found the clone too. I made my friend look like he was 30 feet in the air on a jump instead of 6. We took it down to a local bike shop and tried to get him sponsored.. I can’t remember if that worked or not. haha. To answer your question better, I’ve been shooting weddings since 2010. I was getting more and more into photography due to other hobbies, and to take product photos for a bicycle wheel company I had started. I had a friend getting married and she hired me. Off to the internet I went, googling everything I could think of about weddings. Gear reviews, tutorials, photo processing, etc. It was an incredible few months of preparation, shooting every day and working on my skills the best I could. I also started buying as much gear as possible. I was definitely on a budget, but I started with a Canon 7d and 5d classic. For lenses I got a used 24-70L, a used 70-200 f/2.8, and a 50mm 1.8. I’d been stalking so many photographers work. Picking it apart every day, looking over their blog posts and websites like crazy. I had a huge list of bookmarks that I’d open on a daily basis. 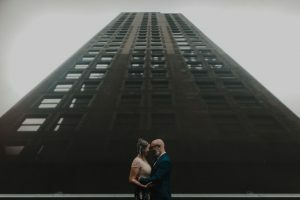 The wedding day came and I had a blast shooting it, the photos turned out nicer than I’d imagined, and they even got featured on a blog! Something I’d never expect for my first time out. It snowballed from there, it’s been quite the journey. What do you consider to be your greatest skill? Dylan: That’s a hard one for me. Maybe it is just the typical artist answer, but I don’t “love” my own work. I feel that I’m very proficient across the whole of a wedding day. There isn’t much that can come up that I’m not prepared for or thinking about in advance. I guess that is just experience, but I feel that I’ve made a major effort to be well-rounded on a wedding day. I want to capture the “boring” photos just as well as the ones I’ll post on social media. I think my biggest skill has been in marketing my brand, I’ve always done pretty well with getting eyes on my work. What skill are you working on currently? Dylan: I’m always trying to find ways to quickly make my clients comfortable during portraits. If anything, I feel that I’m not a “creative” photographer. I need to work harder at ingesting more art in my life. I also need to stop looking at each situation and taking the safe shot. The first shot I see. Sometimes my second photographer or the client will recommend an angle or something and then I get the best photo of the day.. I need to get out of the “easy mode” of doing the first thing I see. Or looking at a scene with the same eyes each time. Dylan: I think I’ve been asking myself this question since I started. Photography sometimes feels like it is too good to be true, and other times it feels like an overwhelmingly hard job with super long hours and too much travel. I think the best thing I could do right now is outsource the parts of the job that take up my free-time, like post-processing. That is the one change I’m looking forward to in 2017. Other than that, I have a few business ideas I’m going to pursue. I’m also finding more ways I can give back to my community and help others. Thanks so much for the interview! You can see more of Dylan’s work on his Facebook and Instagram. It is always interesting to see this group, they always go on to define the industry in the coming years. That is, if they aren’t already. 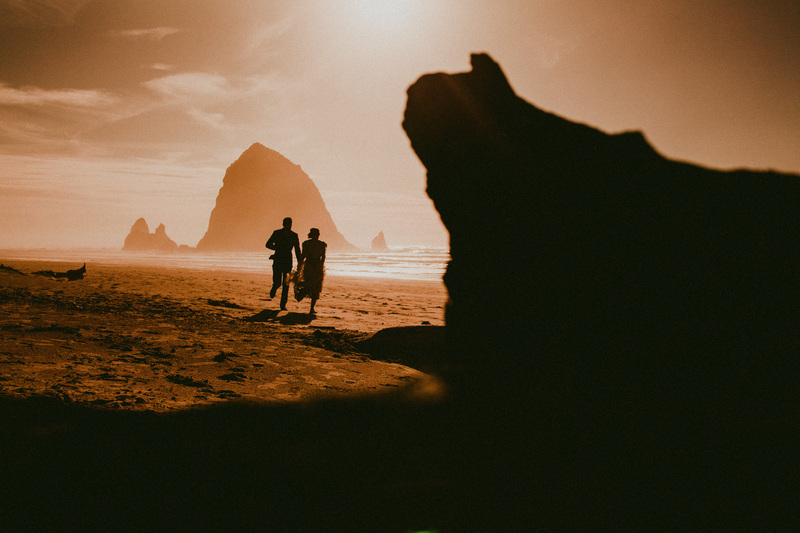 Many of the included photographers are already diversifying into running photography workshops, conferences, selling presets, or running popular social media groups. Another absolute favorite from this set is Pablo Beglez. His portfolio knocked me back when I saw it. He’s pushing the limits of both composition, hipster sensibilities, and beautifully lit emotional moments. The first image was a dress shot. 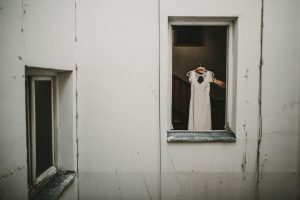 It was so gorgeously composed, but to kick it to the next level he had the bride hold the dress in a window, so you see her arm instead of reverting to the typical hanger in the window that every other photographer has done. This batch of photographers should inspire for years to come. 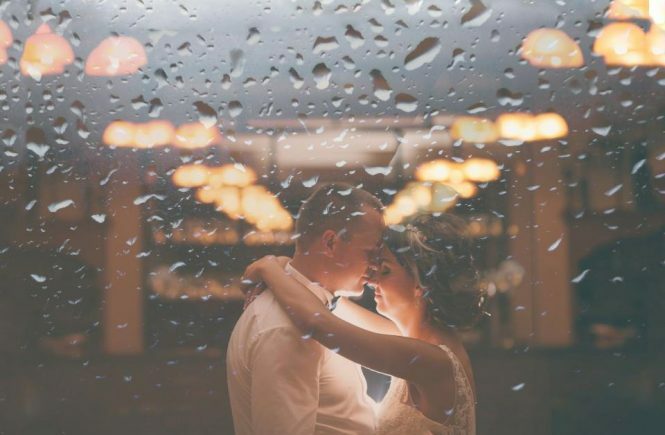 Definitely exciting times in the wedding photography industry. It will be great to look back on this group in a few years, they are without question the future.